According to Delta Dental, the amount of money the Tooth Fairy leaves is a good indicator of how the economy is doing. When markets are up, Ms. Fairy is generous. When there’s a bear on Wall Street, payments go down. But 2017 seems to have bucked the trend. Markets were up, but the Tooth Fairy was stingy. What gives? Every year since 1998, Delta Dental has conducted the Original Tooth Fairy Poll. Parents, children, and dental professionals from around the world can go to the poll’s website to tell Delta how much they received (or how much they shelled out) for a tooth. In every year except two, the Tooth Fairy Index (TFI) has closely shadowed the S&P 500. But not last year. The 2017 survey tallied responses from 1,007 people around the world. And the answers showed that in that year, despite market gains, tooth fairy spending went down by 11 percent. What countries does the tooth fairy visit? Turns out, there are quite a few. The first written reference to our heroine was in a set of Norse writings from the twelfth century. The tand fe paid children for their first lost tooth. As for the rest of them? In Norse culture, people believed that items belonging to children, including their shed teeth, brought good luck. As a result, Vikings paid children for their lost teeth. This may be where the idea came from to pay for all of them. The modern American image of the Tooth Fairy is recent. It dates to the twentieth century, though specifically when is a matter of debate. 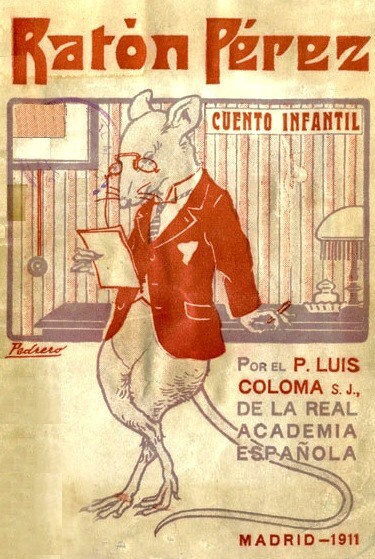 Image Public Domain, by Mariano Pedrero, via Wikimedia Commons. But What About Those Payments? The TFI hit an all time high in 2016, with an average payment of $4.50 per tooth. At that time, the TFI and the S&P 500 were neck and neck. But then something happened as 2016 turned to 2017. The average payment amount began to drop. And at the beginning of 2017, the TFI fell to just above $4.00, while the S&P 500 continued to climb. In the end, the TFI saw an 11 percent loss, while the S&P 500 saw an 18 percent gain. What might have happened around the end of January 2017 to cause the Tooth Fairy Index to lose confidence? The Tooth Fairy was most generous in the western United States, doling out an average of $4.85 per tooth. Perhaps she was in a good mood from the sunshine and orange juice. The average was $6.76 for a first tooth. The Northeast was next in giving with an average of $4.35 (and $6.45 for a first tooth.) Next came the South, with $4.12 and $3.44 respectively. The Midwest came in last for Tooth Fairy giving, with an average of $3.44 and $4.37. Another poll, done by Visa, puts the American average at between $3.91 and $3.40 per tooth. 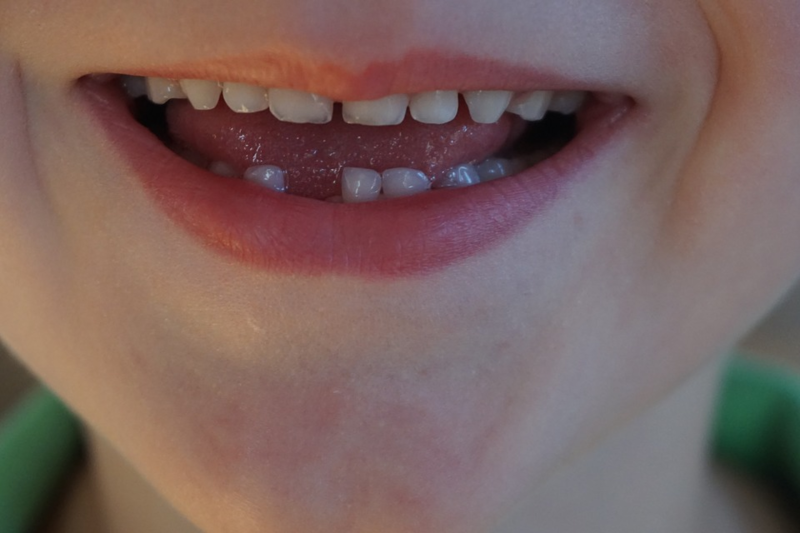 Children in other parts of the world traded in their teeth for similar amounts. Kids in Costa Rica received an average of 2,360 colones — that’s around $4.15. Japanese children received 442.18 yen, or $4.20 US. Irish, Spanish, and Brazilian kids found almost exactly the same amount under their pillows (also around $4.15), while British kids got slightly less — around $4.08. Here are some more stats that may or may not surprise you. Kiplinger’s reports that moms are most likely to take on Tooth Fairy duties. However, when dads step up, kids make bank. In addition, although the average per tooth amount is much higher, the most popular amount to give is one lousy buck. On top of that, more than a third of kids in the Delta poll didn’t get money at all. Their stick in the mud parents gave them toothbrushes and toothpaste! Some parents pay more for molars. Others take the opportunity to encourage kids to brush. Healthy teeth fetch a better price than decayed ones. In addition, Kiplinger’s recommends giving an amount of $3, with one-third of that going into a special “tooth bank.” That way kids have a little fun, and learn to save, too. Ugh, parents! Turning everything into a lesson! Are you confused about how much you should be forking over for your kids’ teeth when they’re done with them? There’s an app for that. Visa’s Tooth Fairy Giving App and their online calculator will help you figure out how much other kids in similar families are receiving. This wasn’t counting, of course, the families that leave little gifts instead of money. Delta’s poll didn’t give these more than a mention, but perhaps future polls will include them. Featured Image is CC0, by BigBear, via Pixabay.